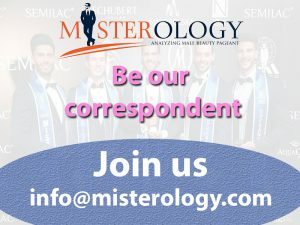 The dates and venue of Rubaru Mr. India 2019 pageant are already out and search for nation’s 16th Mr. India has begun. Forty (40) of the most handsome men (38 finalists and 2 wild card entries) have been shortlisted from all over the nation after a series of regional auditions and state-level competitions to participate in the final show to take place on April 30, 2019 at Sea Princess hotel in Mumbai. Soon, we all shall learn the name of the new Mr. India titleholder. At the conclusion of this year’s Mr. India pageant, the reigning Mr. India titleholder, Balaji Murugadoss from Tamil Nadu will pass on his title to his successor. 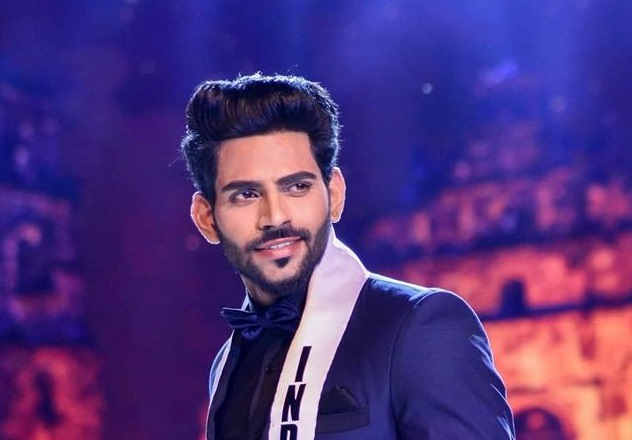 Along with the election of the new Mr. India, India’s representatives to the upcoming international male pageant and modelling competitions will also get awarded at the grand finale of Rubaru Mr. India 2019. This year’s event is going to even bigger and better than the previous ones as mentioned by the vice-president of Rubaru Group, Pankaj Kharbanda. Rubaru Group has joined hands with some of the biggest and most well-known brands and experts in the fashion and showbiz industry for the upcoming Mr. India pageant. The event will be co-powered by the brand Rohit Verma owned by famous fashion designer, reality TV celebrity and fashion guru, Rohit Verma. Award winning Indian photographer, director, scriptwriter and actor, Amit Khanna will be the official photographer for the pageant. The 40 candidates will be seen walking down the runway wearing exquisite creations by ace fashion designer, Seema Mehta, the founder and owner of the label Seema Mehta – Label of luxury. The brand Horra is gift partner for the event and fashion expert, Parimal Mehta, the founder and owner of the Parimal Modelling Academy is the grooming partner of this year’s Mr India pageant. Celebrity fashion choreographer, Lubna Adam is going to be the show director for the event. The 40 candidates will be mentored by 2 former Mr. India winners, Akash Choudhary and Pardeep Kharera. Akash Choudhary will be the ramp walk and runway trainer for the event and Pardeep Kharera will be the fitness coach at the pageant. Audi Goa Rubaru Mr India 2018 Runners up. 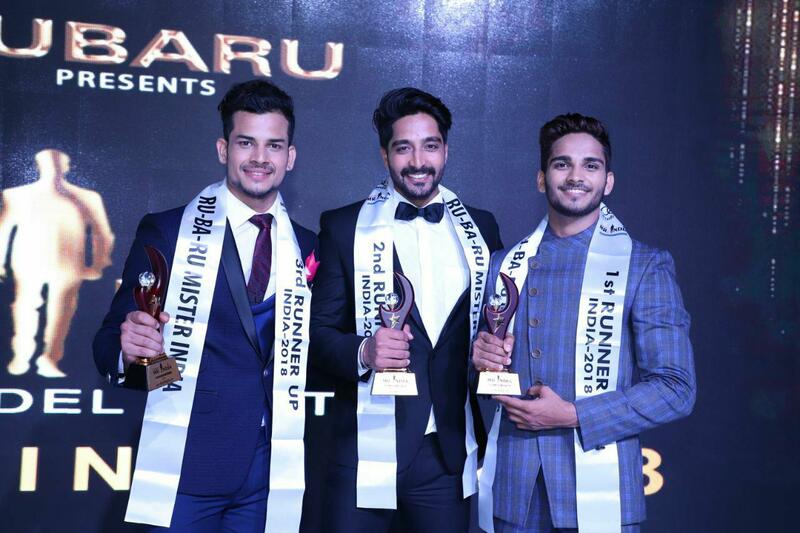 (From left to right) Gaurav Sharma (Audi Goa Rubaru Mr India 2018 – 3rd Runner up); Kamlesh Solanki (Audi Goa Rubaru Mr India 2018 – 2nd Runner up) and Dilip Patel (Audi Goa Rubaru Mr India 2018 -1st Runner up) . The pageant will commence on April 27, 2019 with a visit to the Siddhivinayak temple in Dadar to seek the blessings of the Lord Ganesha. During the pageant, the candidates will stay at Suba International hotel that is also the hospitality part for Rubaru Mr. India 2019. Most of the pre-finale activities will take place at this hotel. The sports competition and health and fitness round of the pageant will take place at Water Kingdom – Asia’s Largest Theme Water Park owned by EsselWorld Leisure Pvt. Ltd. It is also the associate sponsor for the event. The candidates will also take part in social activities at an NGO as well.The entire event will be covered by one of the leading media houses of India, The Neutral View. That is also the media partner for the pageant. 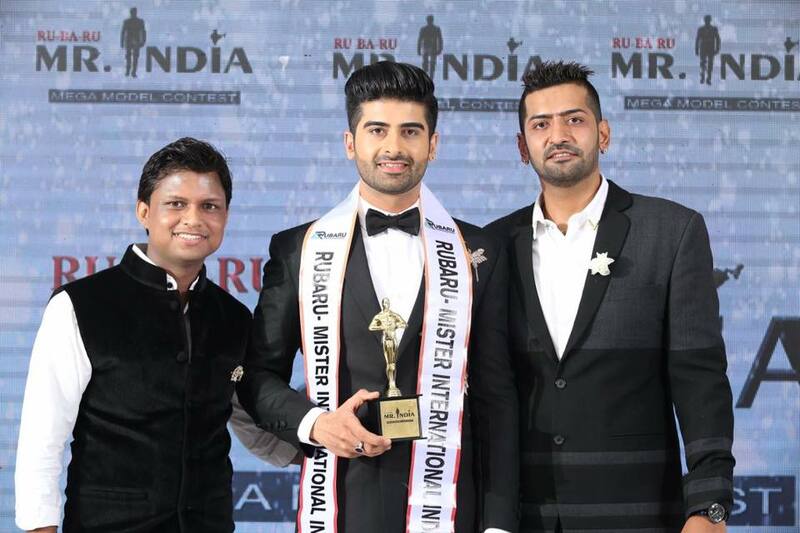 (Left to right) Sandeep Kumar, the president of Rubaru Mr India Organization; Darasing Khurana, Rubaru Mr India 2017 and Pankaj Kharbanda, the vice-president of Rubaru Mr India Organization.